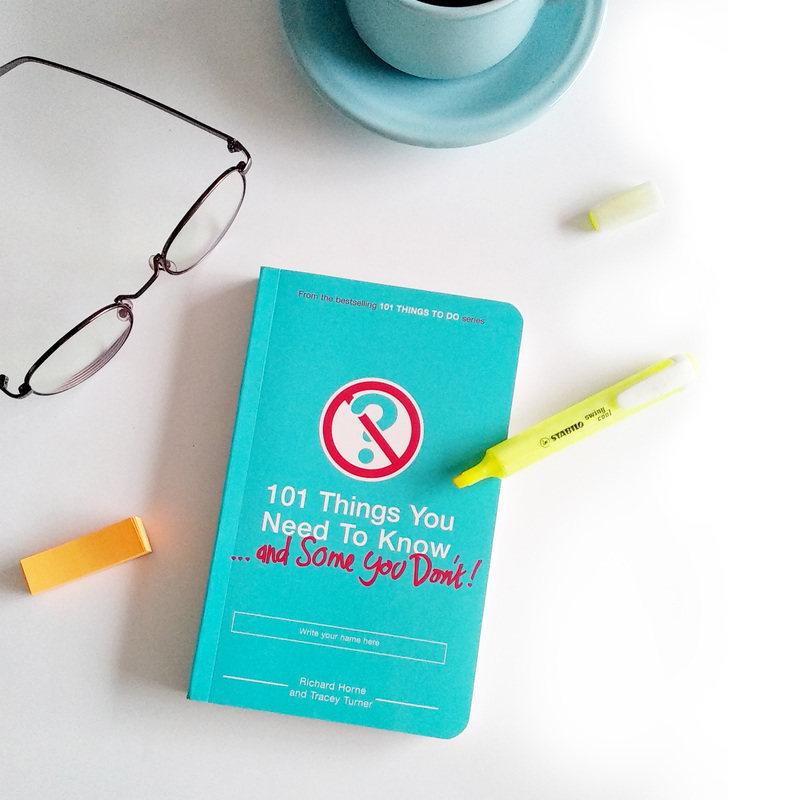 Daftar Barang → Pendidikan → 101 Things You Need To Know And Some You Don't! 101 Things You Need To Know And Some You Don't! 101 things you need to know.